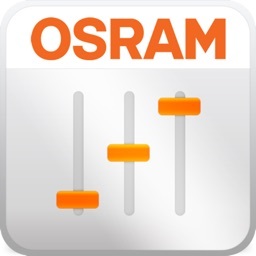 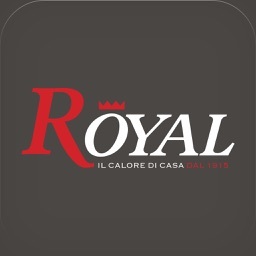 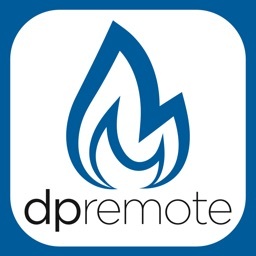 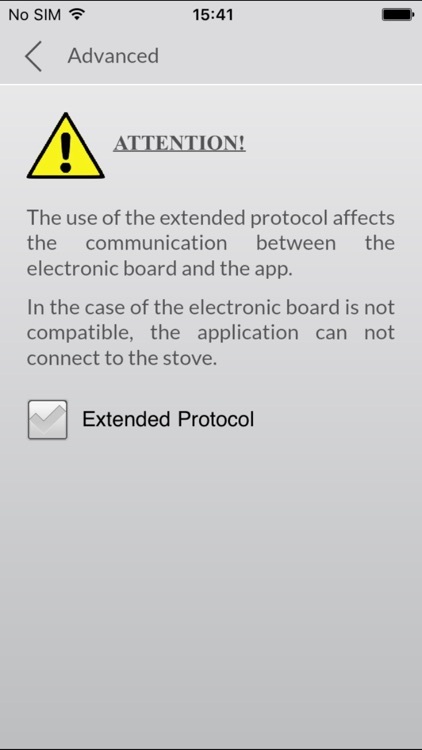 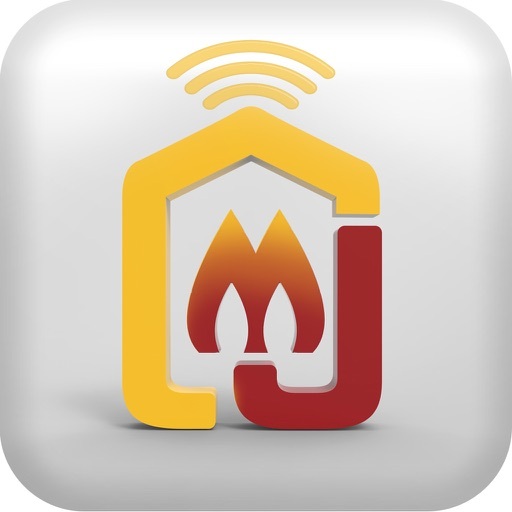 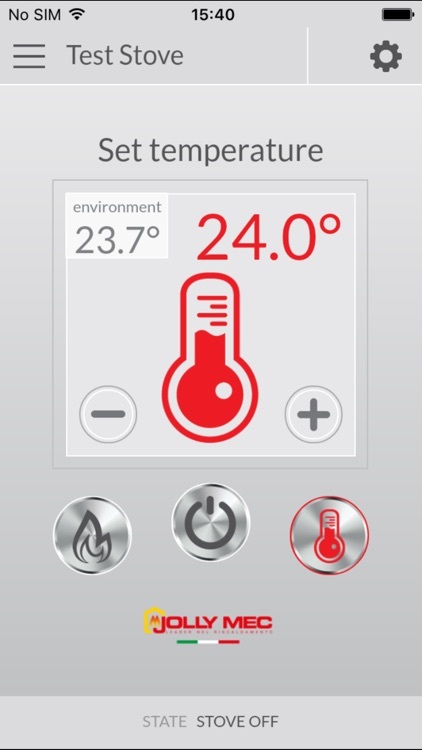 Have you always wanted to be able to remotely control your stove or pellet boiler thanks to your iPhone or iPad? 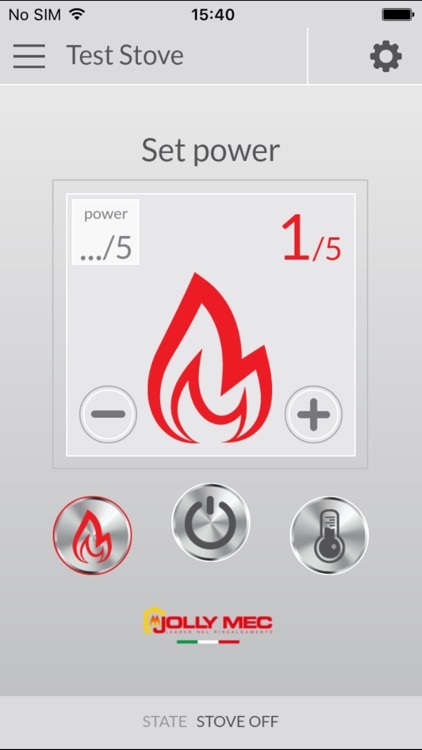 Would you be able to manage easily and fast your stove wherever you go, so you can get to your home or office by finding the desired room temperature? 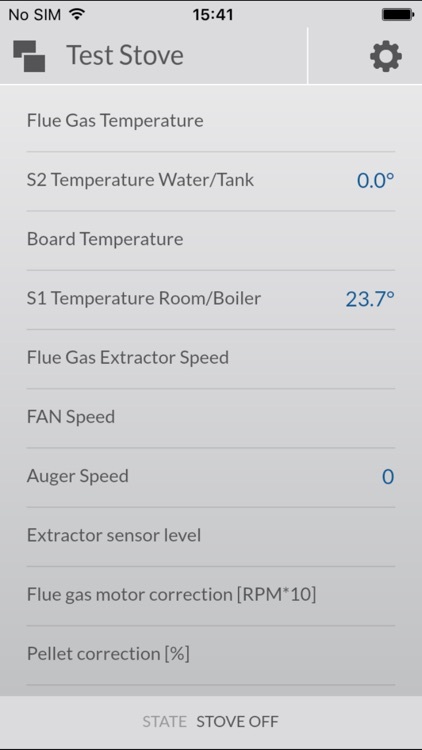 - Having real-time access to various operating parameters, such as flue gas and room temperature (in the case of the stove), water temperature (in the case of the boiler), speed of the flue gas, room fan and auger, etc. 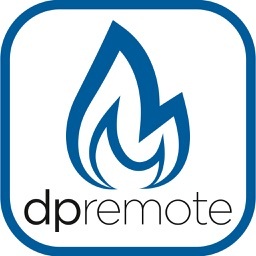 - Be in possession of DPRemote WiFi module, available as an option for our models of stoves / pellet boilers. 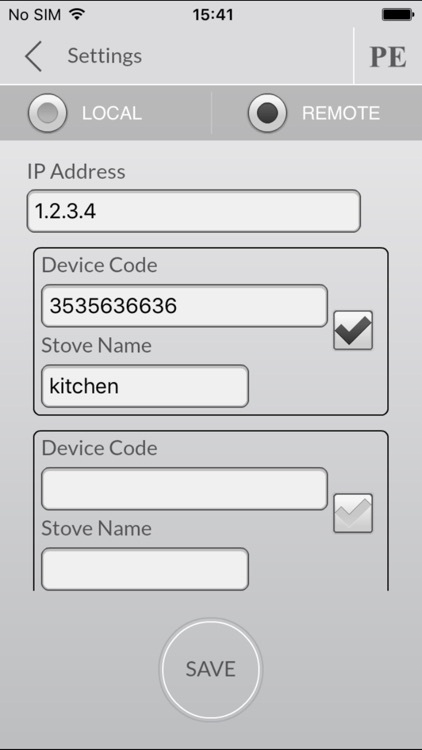 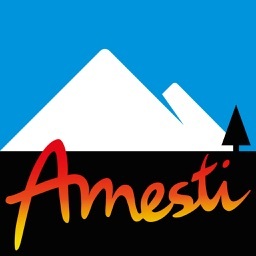 - Connection through a dedicated web server, for the control of multiple devices (solution available after registration as descripted on the module instrunctions).